Free printable thank you cards for your favorite teacher! It’s always a good time to thank a teacher! 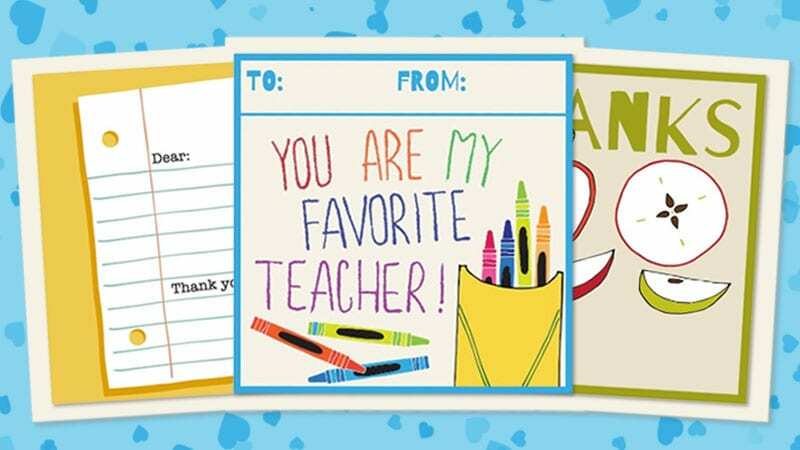 In honor of Teacher Appreciation Week, we put together these teacher thank-you cards. 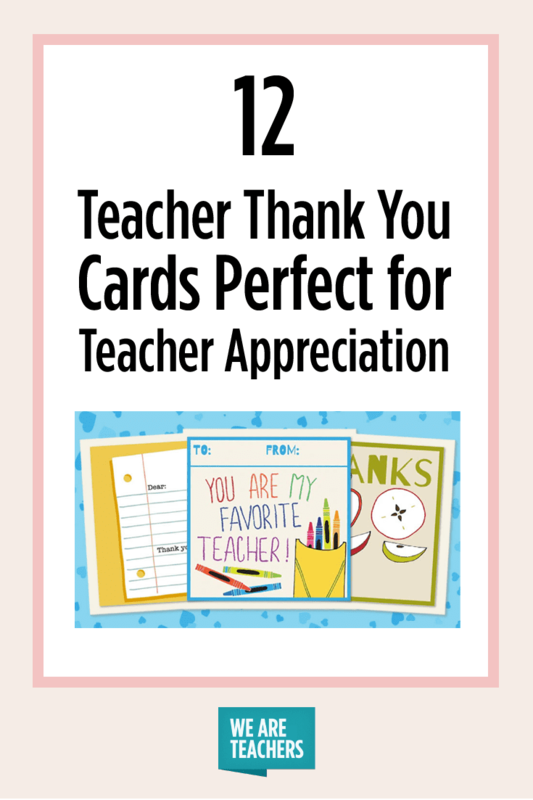 These printable cards are completely free, and they’re perfect for telling your favorite teacher or educator just how much you appreciate them. Spread the love with crayons and hearts. You are my favorite teacher. Color one of your own teacher thank-you cards or go with a classic. Write your own message or go for the honest approach. Because let’s be honest. You might be the hard part. 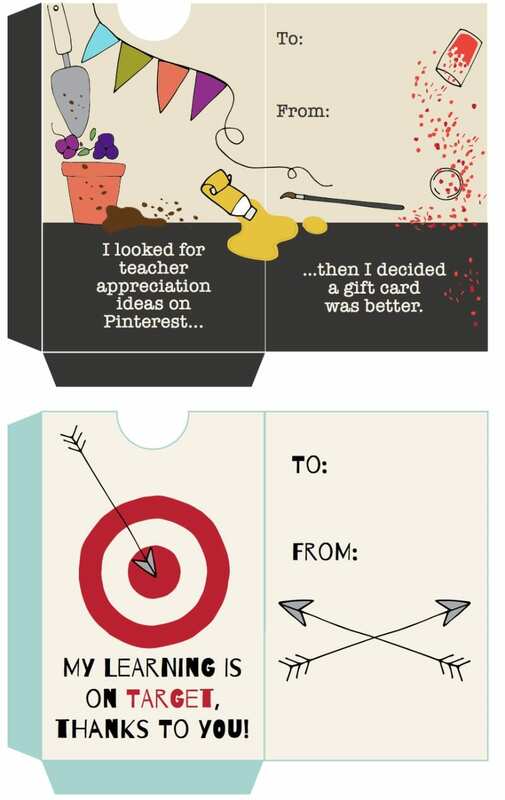 Nothing says teacher love like a Target gift card. Add a plant or a coffee gift card. Yes! I Want My Free Thank You Cards!